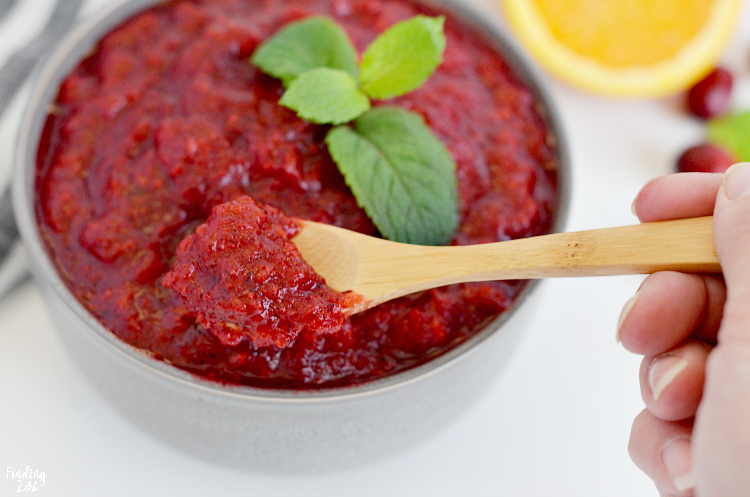 Add freshness to your holiday table with this cranberry relish! 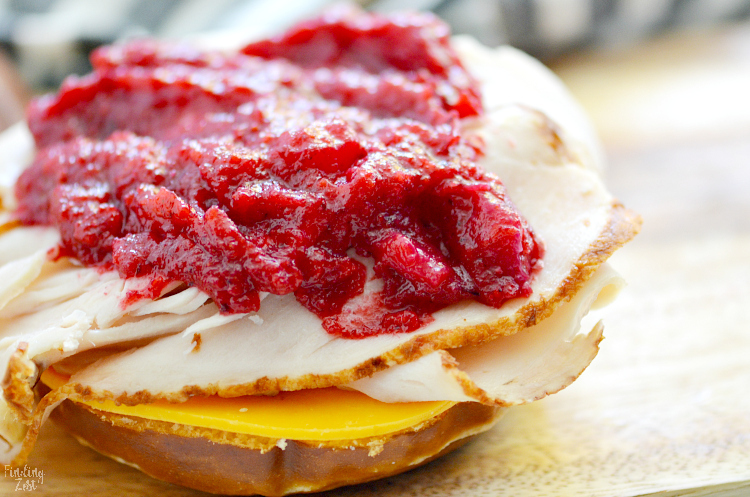 This easy cranberry recipe uses a blender and requires no cooking at all. 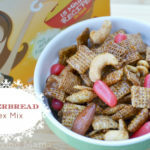 In fact, it can be made in just 5 minutes. 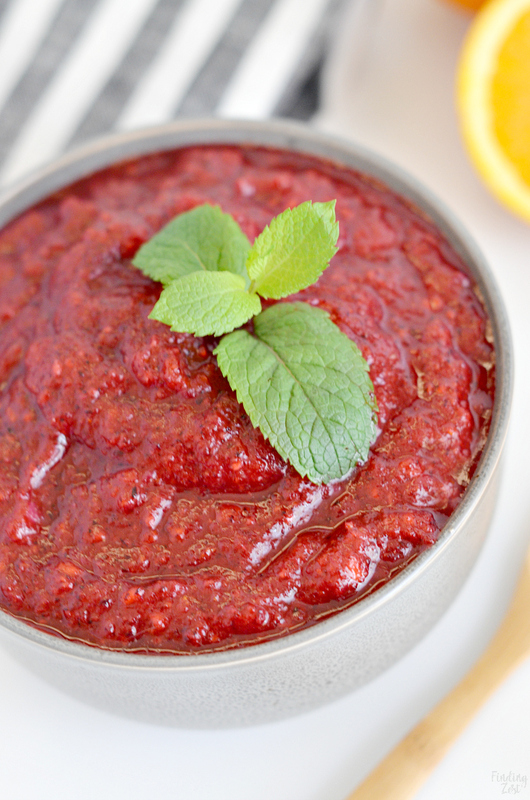 Just four ingredients are required to make this sweet relish that everyone will love. 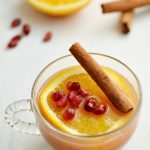 This is a great alternative to cranberry sauce and looks beautiful on any holiday table. 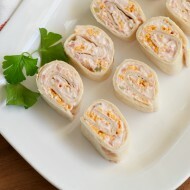 You can also use it add flavor to your holiday appetizers or as a spread for leftover turkey sandwiches. 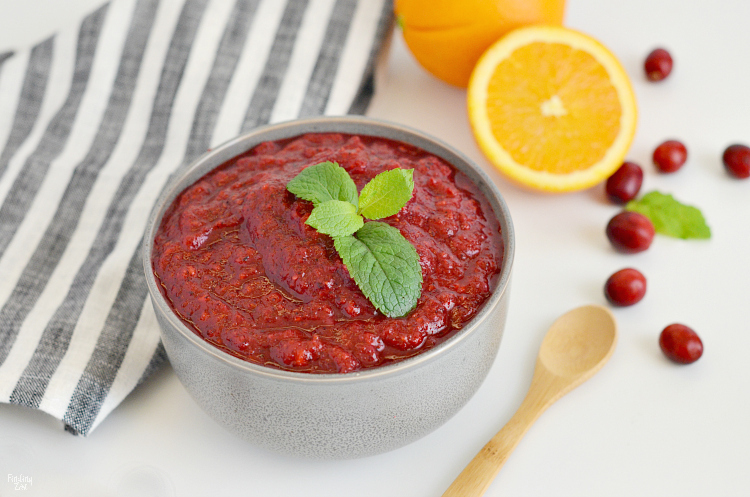 To make this fresh cranberry relish, you’ll need a good blender (or food processor), fresh cranberries, an orange, sugar and a small can of pineapple tidbits. That is it! 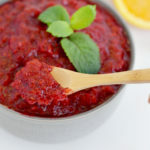 If you prefer a more tart and less sweet cranberry relish you can reduce the amount of sugar or skip the canned pineapple. 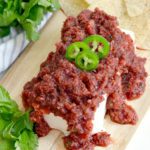 I love fresh cranberry blender recipes like this cranberry salsa recipe. Did you know that at one time I thought I had to always cook cranberries down to use them for recipes? Not so! Slice up your orange into eights, removing any seeds and leaving the orange peel on. 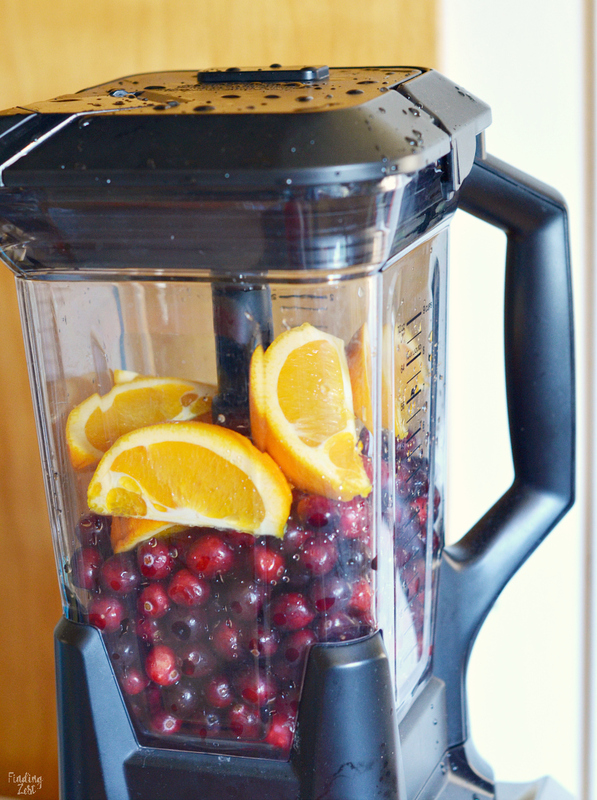 Wash your cranberries and toss them into a blender with your orange and your desired amount of sugar. Blend well and stir in crushed pineapple, if desired. Yes, it really is that simple! 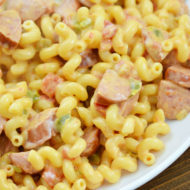 You’ll want to cover it and store it in the fridge for several hours to give relish a chance to thicken up and the flavors to settle. It does taste delicious right after you make it but it turns a deeper red once it can rest. 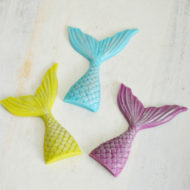 You can garnish it with fresh mint or orange slices if you like but it really is so pretty just on its own. I did take pictures of this cranberry relish without letting it rest so it really will thicken up and get darker if you make it the day before. 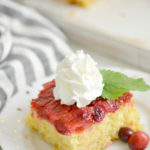 I personally liked the flavors at every stage including right after preparing and after several days, although I did find it to be a bit sweeter at the start. 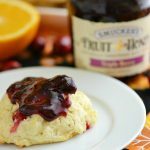 Wondering what to do with cranberry relish? 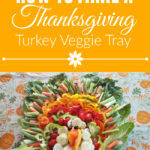 While it tastes great with your turkey dinner, it also makes a great spread for a turkey sandwiches, regardless of whether you are enjoying leftovers or just using turkey lunch meat for every day. The flavors are phenomenal together and absolutely loved this lunch. 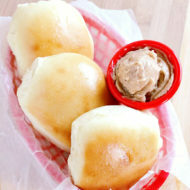 It is really a cross between a spread and a jam so you can also use it to make simple holiday appetizers. 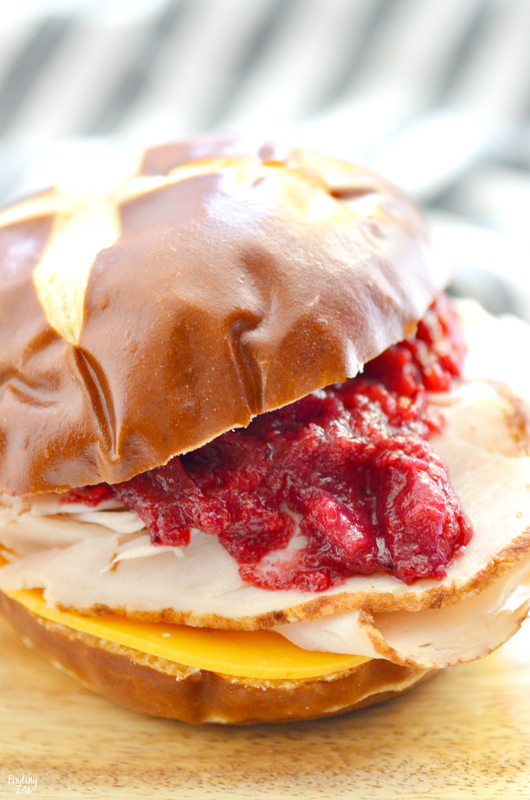 Add freshness to your holiday table with this cranberry relish! 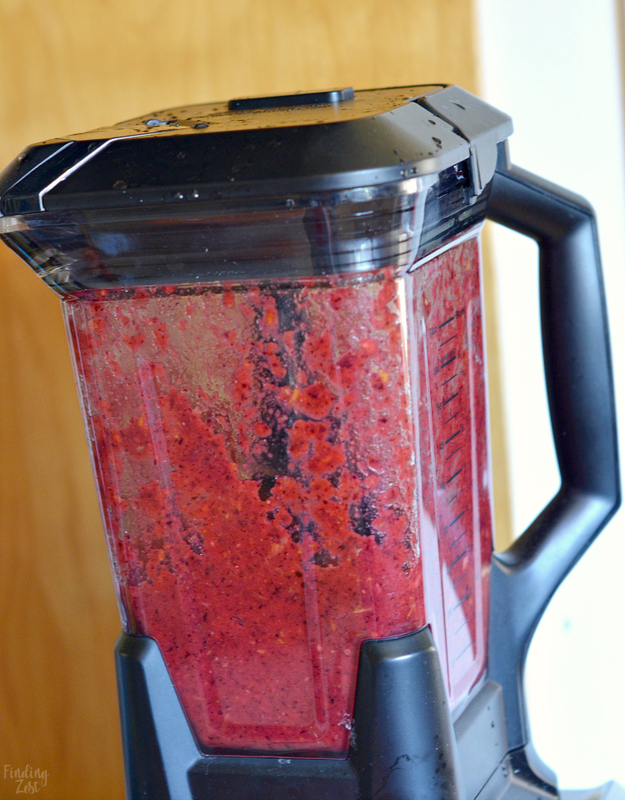 This easy cranberry recipe uses a blender and requires no cooking at all. In fact, it can be made in just 5 minutes. 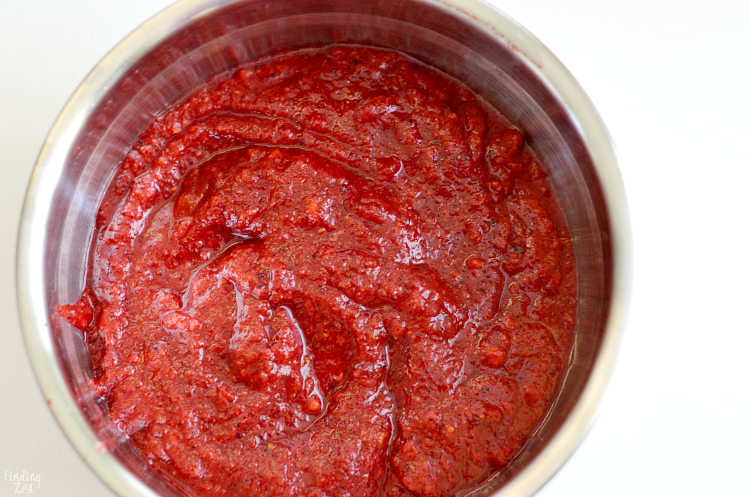 Just four ingredients and are required to make this sweet relish that everyone will love. This is a great alternative to cranberry sauce and looks beautiful on any holiday table. 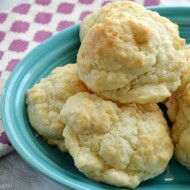 You can also use it add flavor to your holiday appetizers or as a spread for leftover turkey sandwiches. Cut navel orange into 8 slices, removing any seeds. 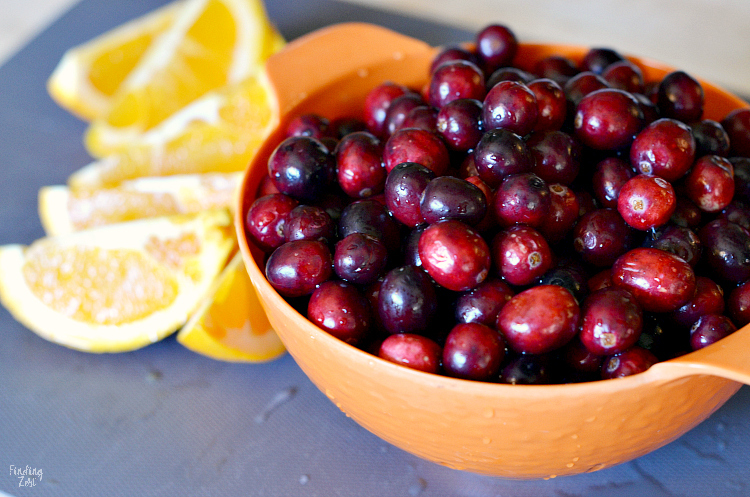 Place cranberries, orange slices and sugar into blender. Pour cranberry mixture into medium bowl. 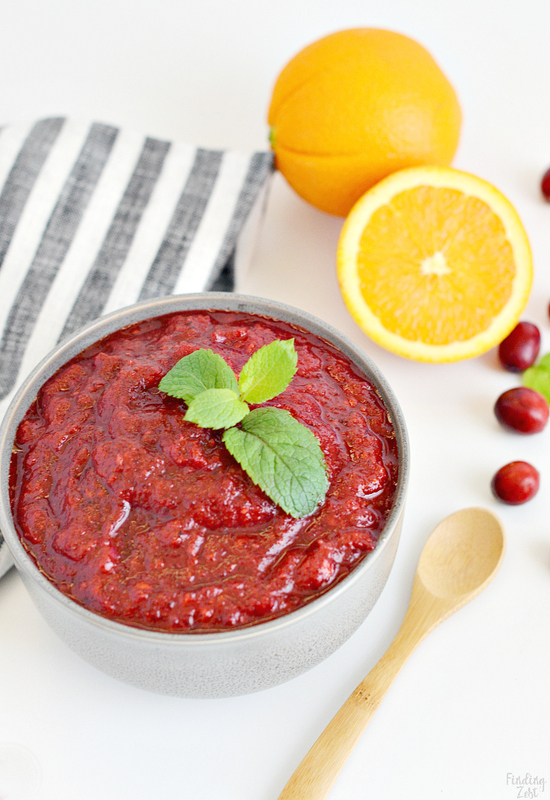 I hope you’ll give this easy cranberry relish a try at your next holiday meal! 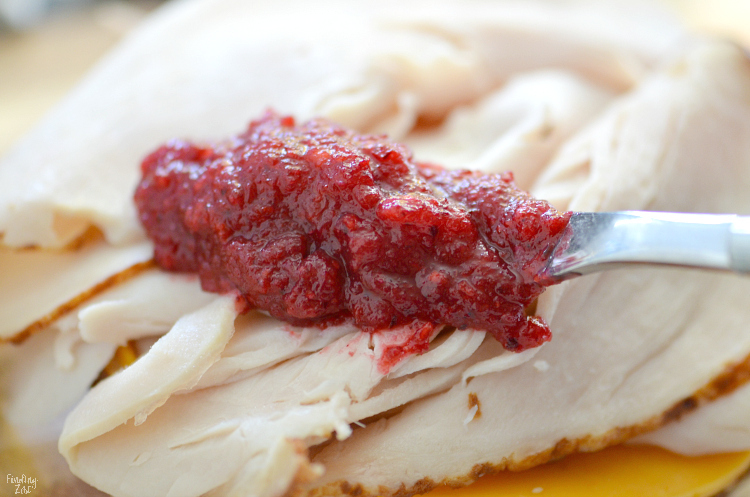 Watch for more posts to come soon sharing some easy ideas with this cranberry relish recipe!